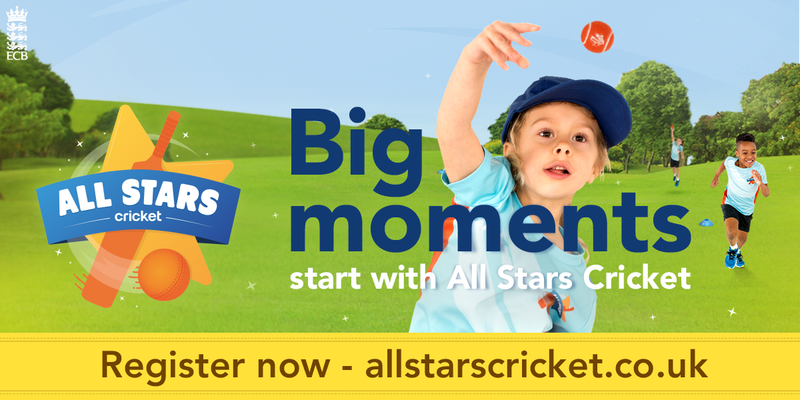 Are you interested in cricket and don’t know where to start? 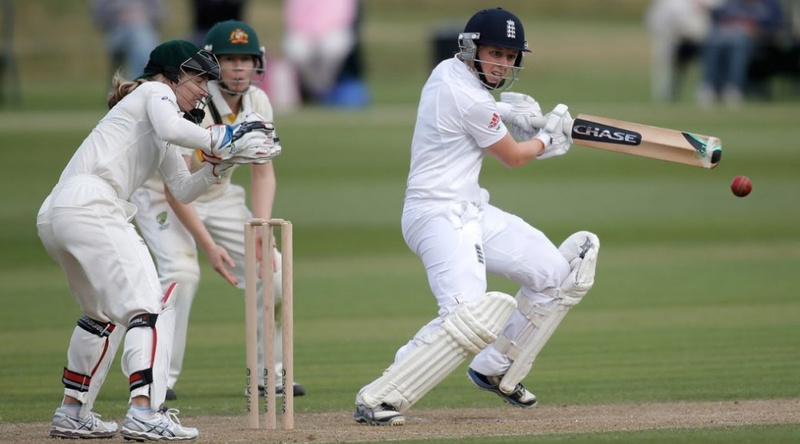 Dorset supports its women and girls with a year-round program of cricket for players of all ages and abilities. We start with various training programmes in the spring, have a full summer season and conclude with an indoor programme in the autumn, and you may join at any time of year. 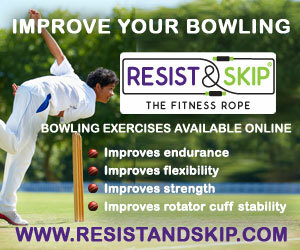 Cricket is available in various age groups, from U11 to U19 and then at senior level. It is played at various schools and clubs in the county. There are local schools and district leagues, and ECB County Leagues. Clubs are always looking for new players, at all levels, from novice to county standard. Also, if you are interested in assisting, the Dorset programme has courses for coaches, umpires and scorers. For more information, contact the Dorset Cricket Board office on 01202 879890 or contact one of the following.